With an air of sophistication and tranquility, this restaurant offers you the "best steak in Sydney" as well as a modern, waterside, open plan dining experience with warm, friendly and professional service. Not only will you be able to enjoy a perfectly cooked steak, but you'll also be able to order our acclaimed McWilliams wine which is from the restaurant's 150 ranged cellar. 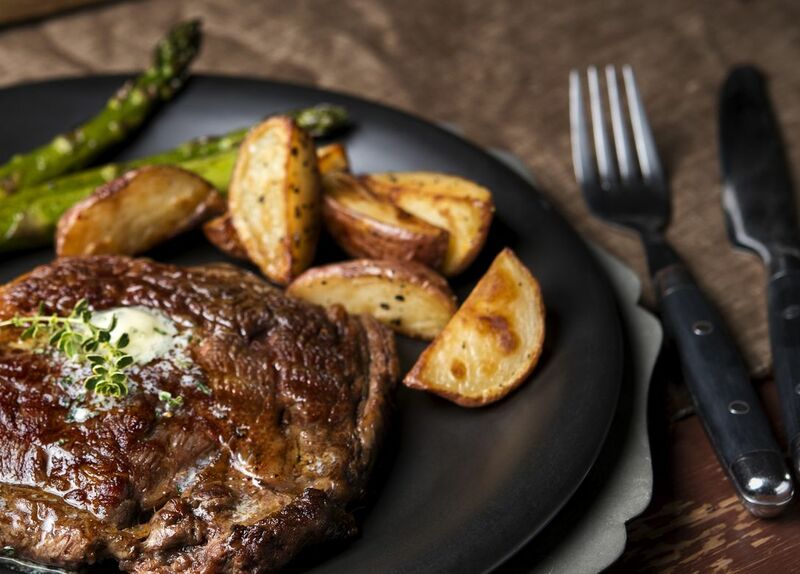 Steersons Steakhouse prides itself on providing diners with beautifully crafted meals paired with the perfect wine for a truly memorable foodie experience.